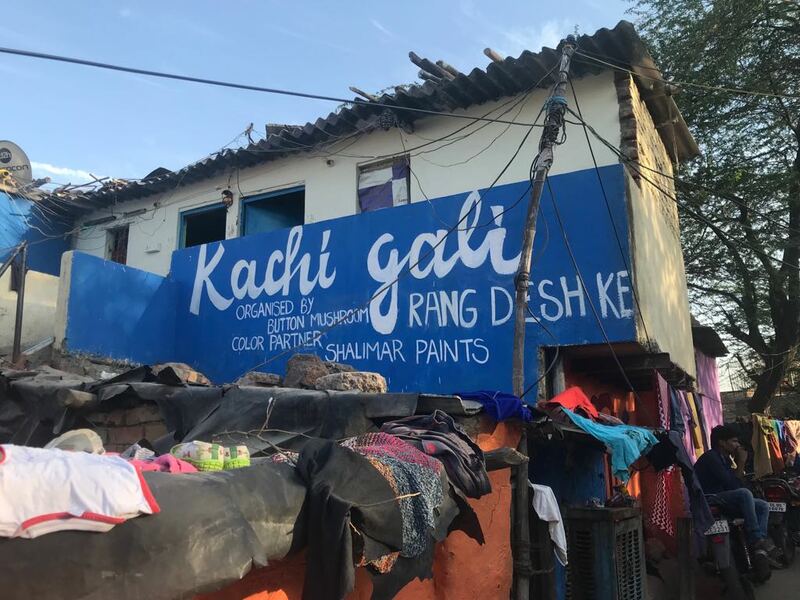 In a bid to add colour and reenergise the slums of Sanjay Camp in Chanakyapuri, Shalimar Paints along with Button Mushrooms organised a slum-painting event “Kachi Gali- Rang Des Ke” on 17 and 18 March 2018. 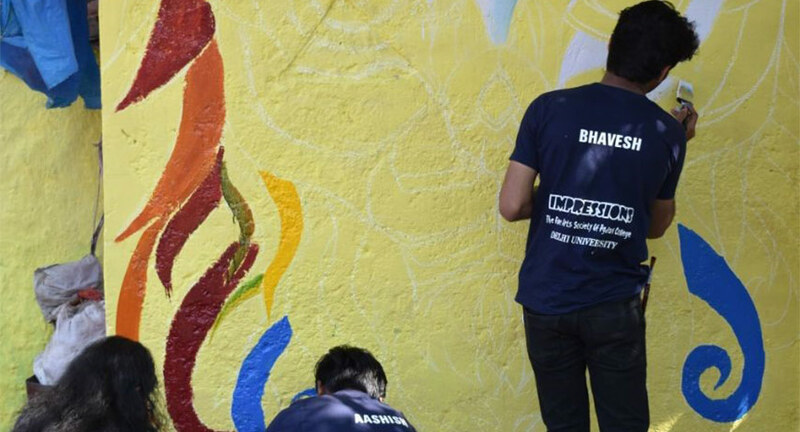 As part of the activity more than 350 student volunteers joined forces with employees of Shalimar Paints to decorate 750+ households, 1000+ walls and a primary school. 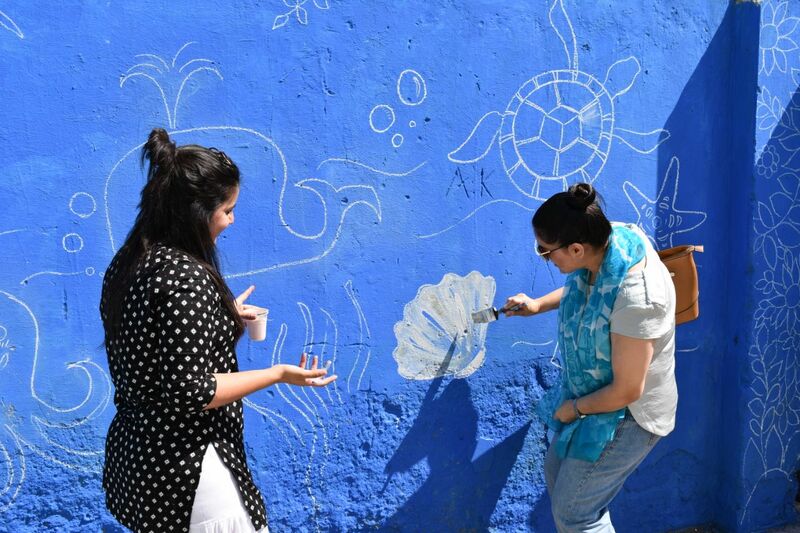 Volunteers, including students from Delhi University’s fine art societies, laboured for an impressive 48 hours to enliven and add character to the dull walls of the slums. Ecstatic with the dramatic transformation of the community a resident of the slum remarked, “It feels Diwali has come early this year”. 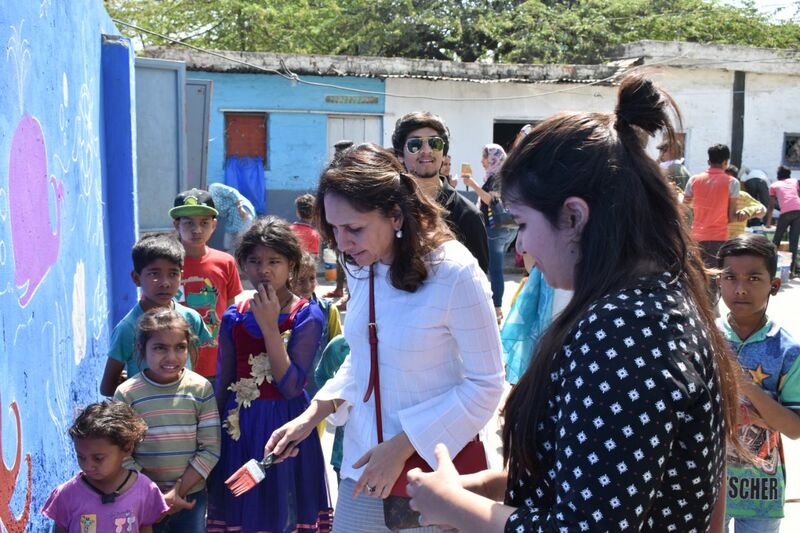 Encouraged by the success of the event Shalimar Paints will continue its drive to create artistic slums and brighten many more communities across the country. 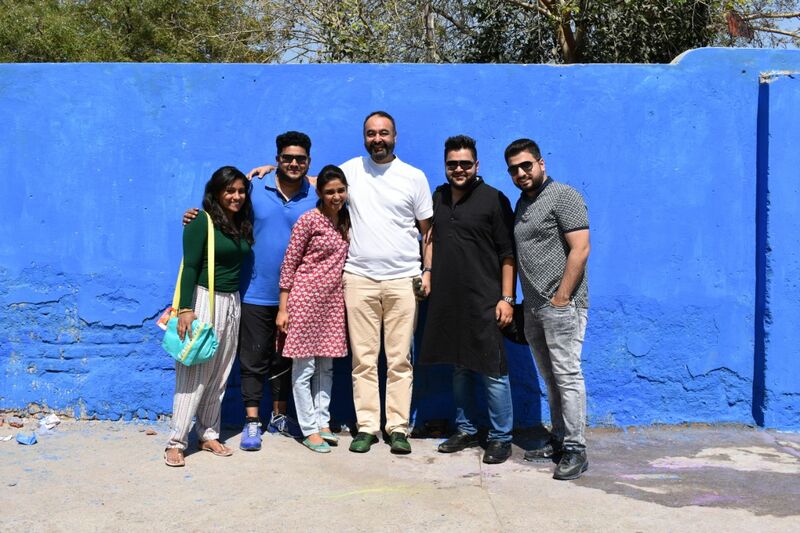 Jasbir Bindra, Director of Sales, Shalimar Paints stated, "Shalimar Paints Ltd, one of the first paint companies in India and South East Asia, embarked on an initiative to paint smiles by taking up the task to transform Sanjay camp, Chankyapuri into Delhi`s first artistic slum. 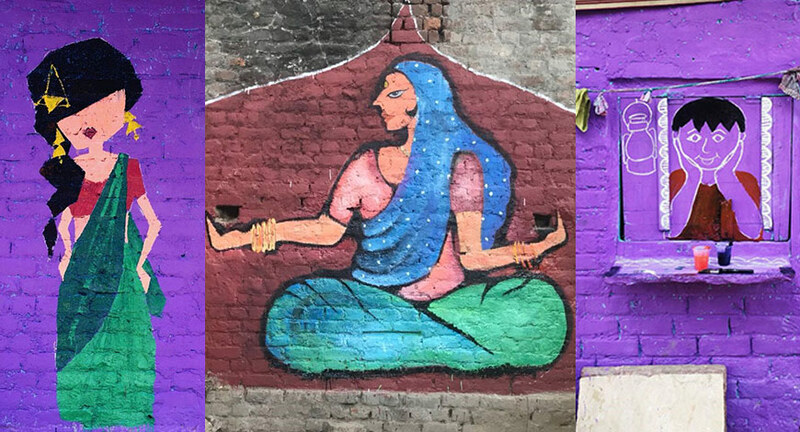 In association with Button Mushrooms, students of fine art and social service societies from Delhi University and volunteers not only made the Sanjay Camp colourful but also artistic with their graffiti. 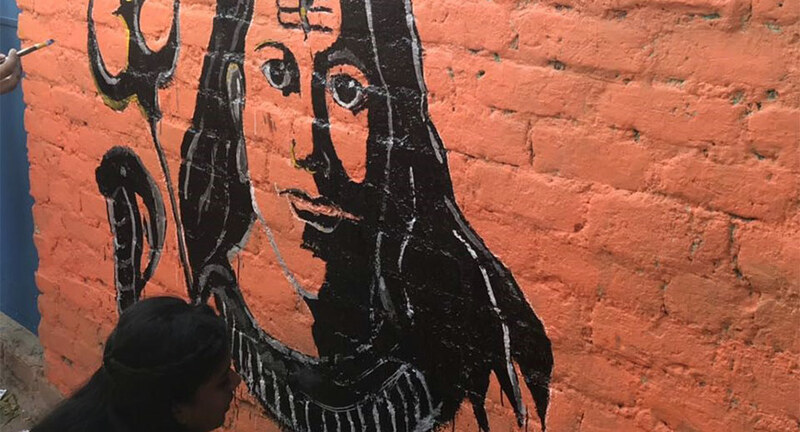 The two-day activity saw large-scale participation from student and student associations of Delhi University, where even local dwellers came together to beautify their own vicinity. 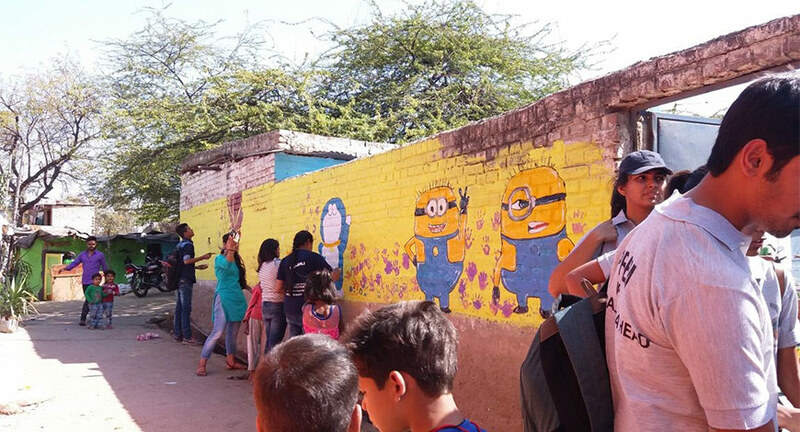 Over 48 hrs, 350+ volunteers painted over 750 households covering over 1000+ walls, a primary school. 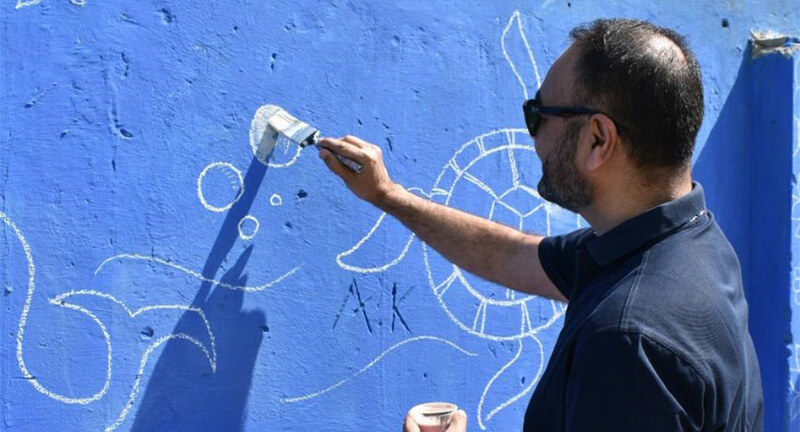 The artists painted over 200+ graffiti and countless smiles. There is so much a colour can do, bring life to black and white and add happiness to sad. We believe a little colour definitely makes a lot of difference may it be a spirit of joy, a sense of change and identity, or feeling of vividness. 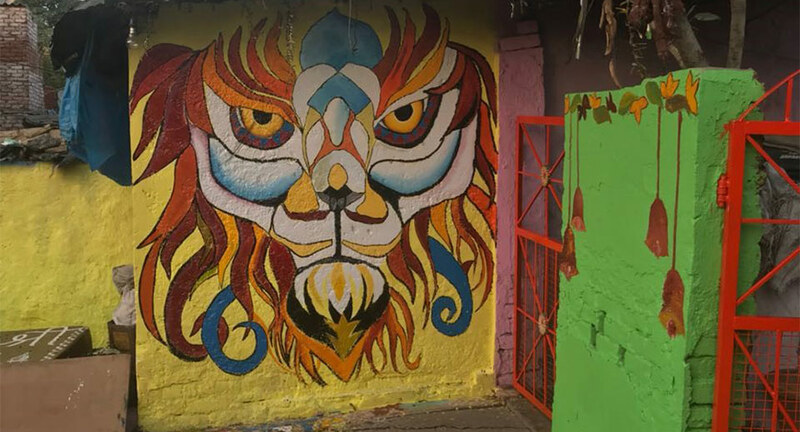 Kachi Gali – ‘Rang Desh ke’, was an attempt to galvanize today’s youth to bring alive this thought using their talent and passion to bring a change in the society, adding an artsy colourful touch to Swachh Bharat Campaign."